1. Dry roast the white sesame seeds until it turns light brown, remove and keep it aside. In the same pan, add 1/2 tsp of oil and roast the urad dal, channa dal and garlic until they turn golden brown. Remove and keep it aside. 2. Again add 1/2 tsp oil and roast the dry red chilli and curry leaves. Along with this add the asafoetida and switch off the flame. Allow everything to cool completely. 3. First, grind the roasted dry red chilli and curry leaves to a fine powder. 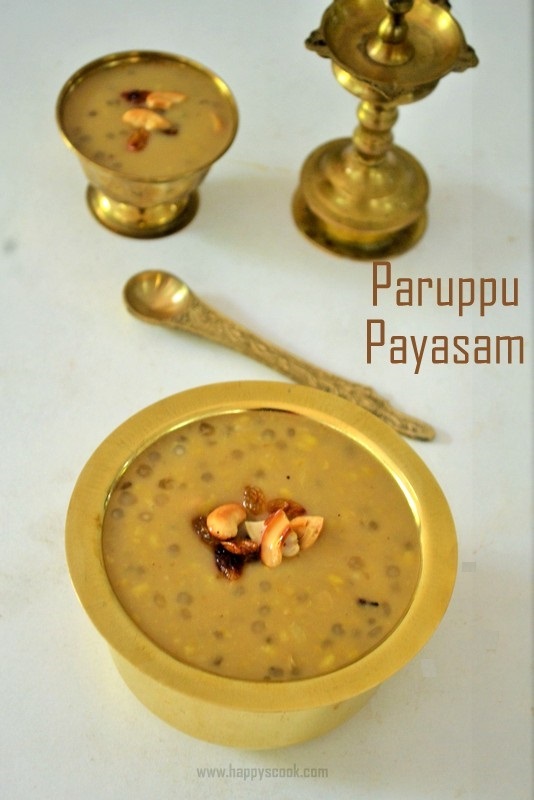 Along with this add the sesame seeds, channal dal, garlic and urad dal, grind it coarsely. 4. Finally, add the required salt and grind it once. Spread it on a plate and allow it to cool completely. Store it in the airtight container and serve it with Idli/dosa along with sesame oil/gingelly oil. Adjust the red chillies as per your preference. The mentioned quantity is just right for us and it is moderately hot. Adding garlic is purely optional and I prefer to add it. The entire process should be done in medium flame. Take care not to burn anything. Grinding it coarsely gives a nice texture to the podi.